As Branch Operations Manager, Rachel’s role is to be a constant resource for clients and the financial advisors that serve them. She helps develop efficient and timely financial solutions for each client’s unique situation, and takes great pride in being able to communicate complex issues to clients in a way that empowers them. Rachel graduated from the University of Texas at Austin in 2007 with a B.S. in Psychology. 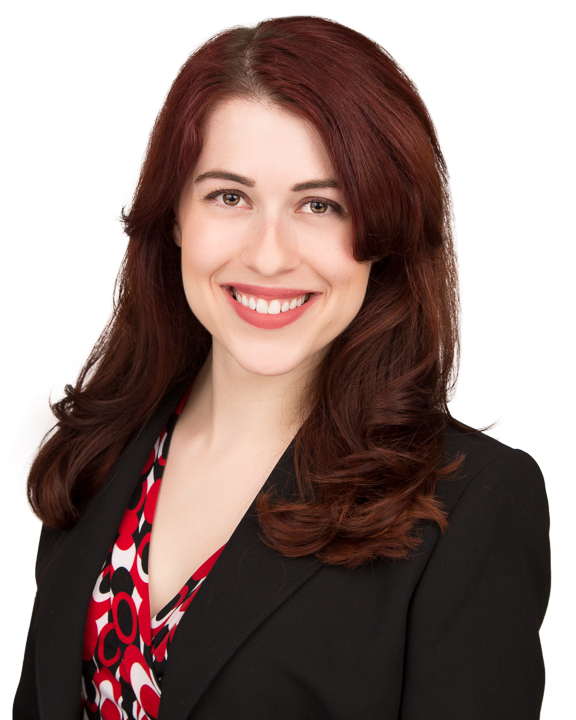 After working for almost four years as an Executive Assistant in the high-tech industry, Rachel discovered her passion for wealth management in early 2011, and was hired by one of the area’s top wealth management firms, where she excelled and was promoted to Senior Associate in less than three years. Since joining the industry, Rachel’s knowledge has grown exponentially and in 2017 she obtained her CERTIFIED FINANCIAL PLANNER™ (CFP®) designation. Rachel is a native Austinite and avid UT sports fan. In fact, she was a member of the UT Longhorn Marching Band while in college. In addition to volunteering for many Austin charities, Rachel also enjoys live music, spending time with friends and family and taking classes to continue her love of dance. Others describe Rachel as loyal, dedicated, and fun-loving.